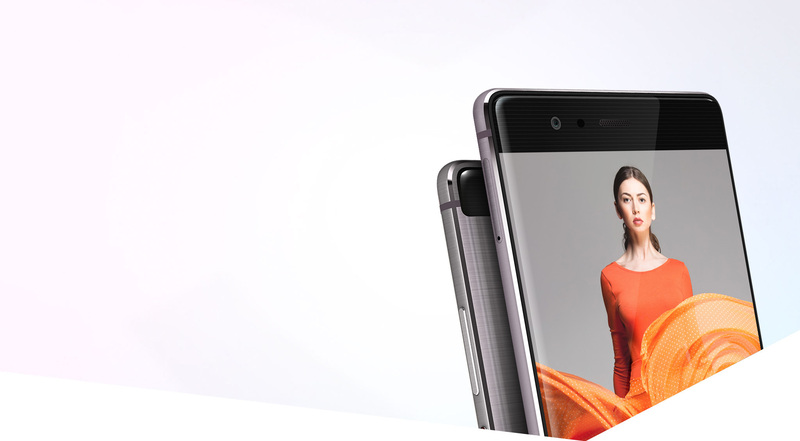 The larger 5.5" FHD display features increased colour saturation and higher contrast ratio for an even richer visual experience. 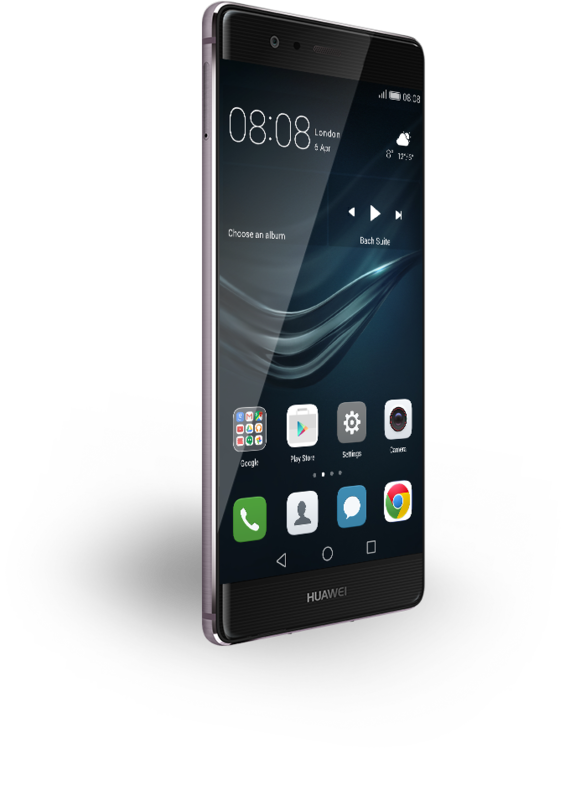 The newly optimised ‘Press Touch’ recognises subtler variations in screen pressure, making your phone more interactive and responsive. Capture sharp images with the built-in dual-core ISP, professional DSP and the depth measurement ISP for improved image focusing, speeds and processing. Experience superior performance via the custom chipset powered by the Kirin 955 processor. Inside the Kirin 955, there is one dual-core ISP for fast merging, optimised colour and noise management, and a dedicated DSP for post processing. Get an additional one-year manufacturer’s warranty for your product after the expiration of the standard two years warranty. Get one free screen replacement for any accidental screen damage to your device during the first three months after your purchase. Get one free device replacement instead of a repair, if your original device develops a hardware fault during the first three months after your purchase.